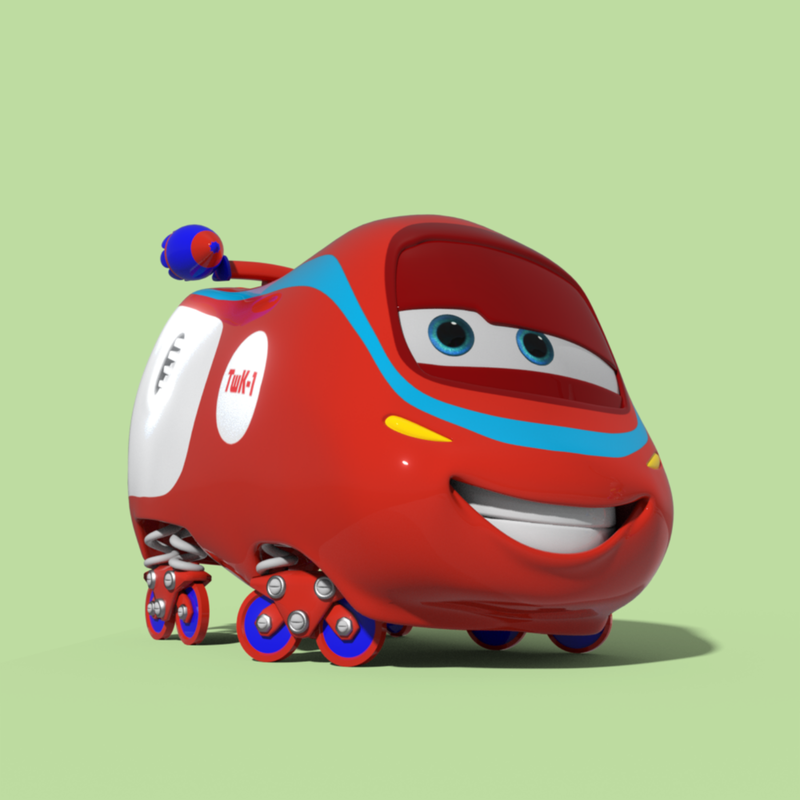 Propellers is an animation studio, mainly focused on 3D animation and educational cartoons for children. It was founded back in 2006 and since then we have done quite a lot. We have hired and taught people; we have completed many projects of various sizes, from computer game ads to animated television series; we have collaborated with a couple of leading Russian studios and our projects have been featured on major TV channels like Saint-Petersburg and STS. We have a remote team and flexible schedule, so our employees can work from literally anywhere in the world. We mostly use open source software, like Blender and Inkscape. And last but not least, we give our employees a lot of opportunities to learn, try new things, take more responsibilities and eventually become better professionals. And now we’re looking for talents! We want curious, responsible and devoted individuals to join our team and share in our challenges. Join us to explore the fascinating landscape of animation together. We will learn hard, work hard and reach high. Psst! Here are some works we’re most proud of. We have some special propositions for investors and producers, as well as for other studios. Also you should know that we take custom orders. We can fulfill almost any need, because we have solutions for all sizes and all budgets, so if you need an ad, or a cartoon, or a character, 3d or 2d, then you know what to do. Use this form for any matter: job applications, collaboration, custom orders, questions or just getting to know each other. We read letters carefully and we always answer. If you don't like forms, you can contact us via contact@propellers.pro as well. Thank you! Your message was submitted. If you want to send us another message, please refresh this page.